Life Groups are the heart of Life Church. We have Life Groups for all ages throughout the week. 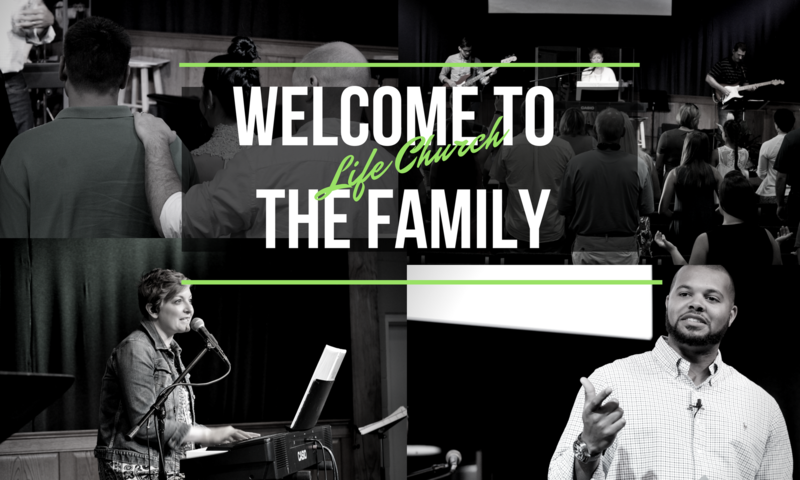 They are a place to be in honest community with other members of Life Church. Below is the contact information, meeting time, and meeting place for all groups. Meets every other Sunday at 5:30pm in group member’s homes. For more info email Adam. Meets after the Sunday service in the church café (childcare provided). For more info email Josh. Meets after the Sunday service in the Family Ministries Building. For more info email Deborah.